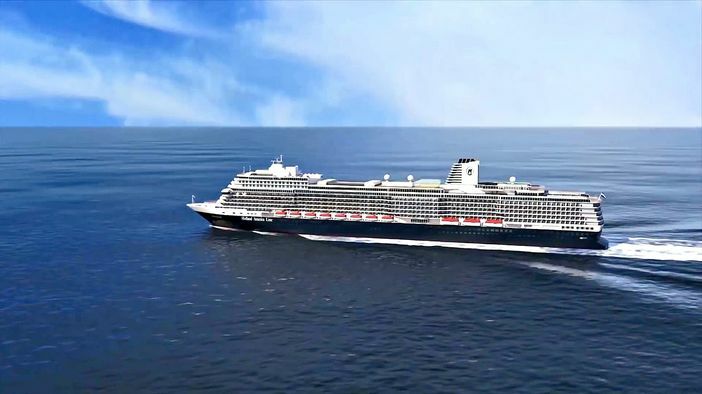 The Holland America Line (HAL) has a pretty big project under construction known as the Koningsdam cruise ship. This vessel is not expected to be out of construction until April 2016 and promises to be a jewel in the Caribbean with a total capacity of 2,650 passengers. If you’re considering booking a trip, then you should take a closer look at some of the entertainment venues they plan to offer. Those of you who have a love for all things classical will enjoy the look, sounds, and general atmosphere of the Lincoln Center Stage. HAL partnered with a leader in the world of performing arts and this is the result. Of course, it makes sense as many of the Holland America Line has memorable classical music venues, but perhaps none will be as memorable as Lincoln Center Stage. If you prefer the atmosphere and company of a night club over classical music, then the Queen’s Lounge is where you want to be. The overall design of the room is meant to reflect musical instruments. The Queen’s Lounge is used for presentations and specific events during the day. It’s only during the night that the lounge is transformed into a dance club. It turns into the B.B. King’s Blues Club. Holland America Line wanted to break away from the norm and allow for some flexibility with the World Stage. It’s a very unorthodox theater with an adjustable stage that can allow for various configurations. Above the stage are massive 250 foot LED screens that remind you more of a movie theater than actual theater. Billboard Onboard is a chance for you to hear some unique musical talents selected by Billboard, a new partner of the Holland America Line. The entire show is orchestrated by the music giant and they promise to provide an unforgettable performance every day you spend on the Koningsdam cruise ship.